Alone time is often revealing. There was one particular time when I spent days being with nothing but myself. Well, with nothing but myself and my memories, that is. Along with all the emotions that latched on to them. 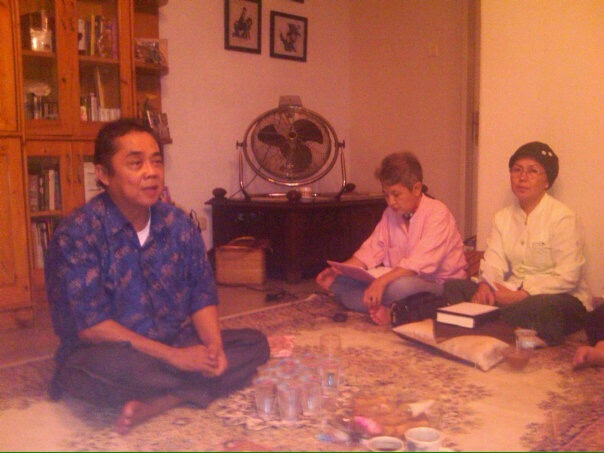 This entry was posted in Bali Usada, spirituality, truth on June 19, 2016 by Eva.